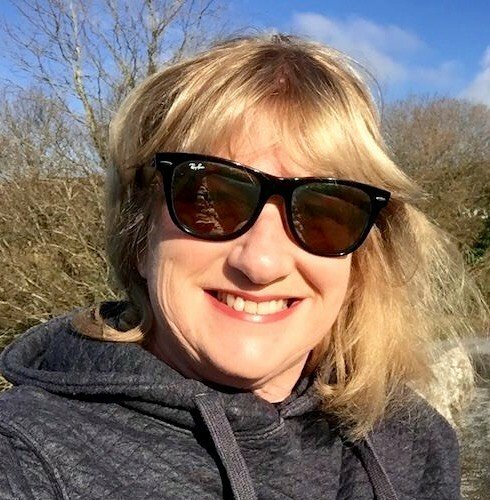 What enticed me down to Blairscove in the first place, apart from it being located in my favourite part of Ireland, West Cork and within a stone’s throw of Sheep’s Head and the Beara Peninsula was a recommendation by a foodie friend re the wonderful restaurant at Blairscove. Opened by Philippe de Mey some 30 years ago, it has since acquired a great and reputation for the freshest seafood and meat, I had a delicious fillet steak, cooked on a wood fire. Apart from being a wonderful host, Philippe has been championing the local, artisan food producers ever since. Cork has always been way ahead in terms of food and you will not eat better anywhere else in Ireland. 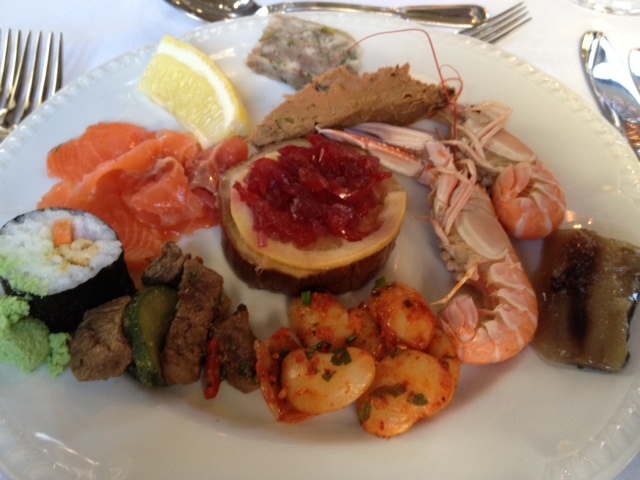 Unusually (for Ireland) there is a very generous buffet, with fresh prawns, oysters, homemade gravalax and a delicious duck paté with pistachio and cranberries to name but a few. 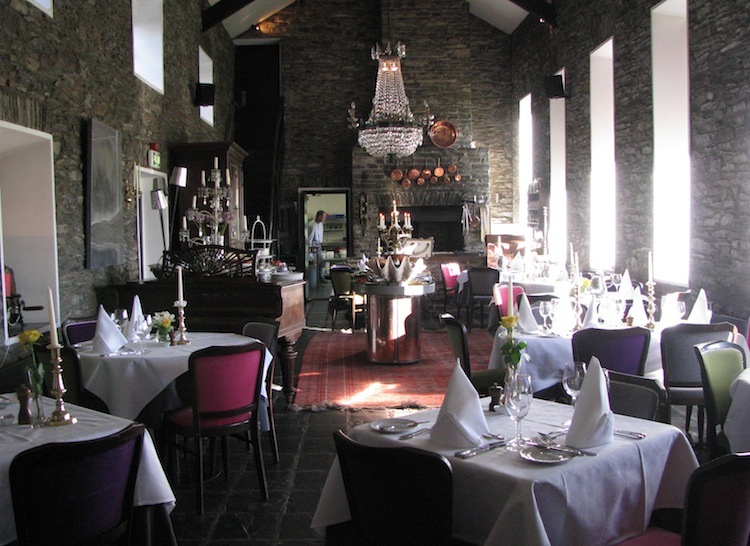 You choose your main course and then return to the desert buffet which is laid out on the grand piano which included fresh strawberries, homemade icecream, lemon curd and meringues, as well as a selection of cakes and even a Carrigeen Moss (sweet seaweed) mousse. For more information or to make an enquiry re Blairscove House and Restaurant please click here. 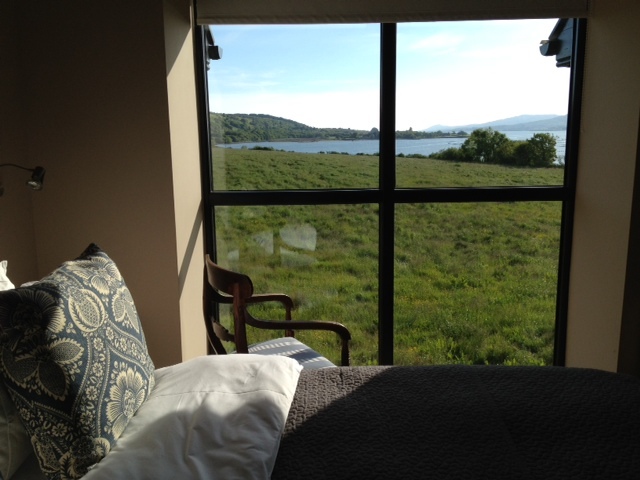 For more information re touring West Cork please click here. For more information re touring the Beara Peninsula please click here.